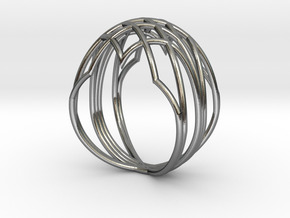 This is the sleek version of the original Constructionist bracelet. 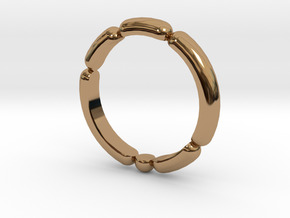 This bracelet is approx 2cm high, more subtle than the original version. 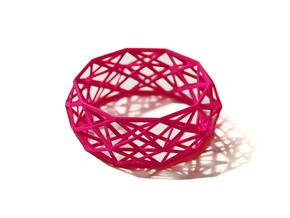 This 3D printed Constructionist bracelet was inspired by modern architecture and its use of complex repetitive geometrical structures. I am fascinated by how these structures can behave to create buildings and objects that look seemingly organic and unique, buildings that change their appearance depending on the angle you look at them. This inspiration has resulted in this collection of intricate and elegant bracelets, that change their appearance constantly as you move and wear them. 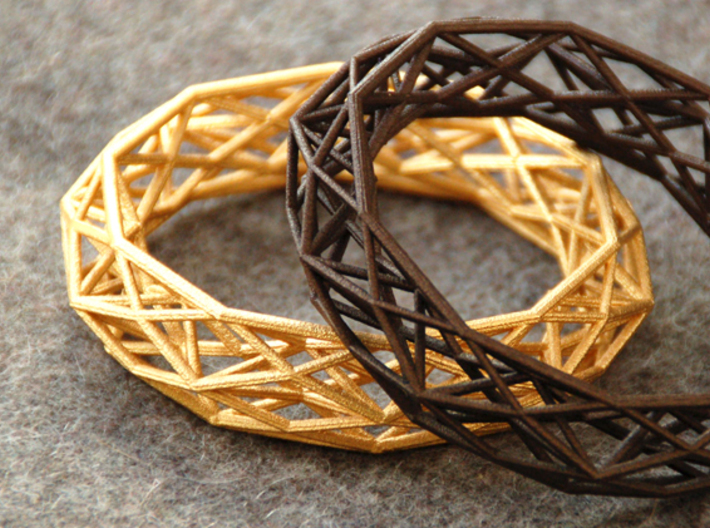 This bracelet is an example where new techniques like 3D printing has opened up a world of new design possibilities -this bracelet would be almost impossible to make using traditional jewellery techniques. 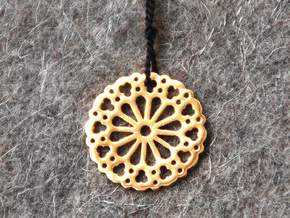 Size MEDIUM (6,5cm / 2,6in opening which is 20,5cm / 8in inner circumference). See my other listing for size Large, let me know if you would like another size.